First Game At Home With Brewer. At The Face Off... In Formation. Blackhawks Play At Alfond Before A Packed House! 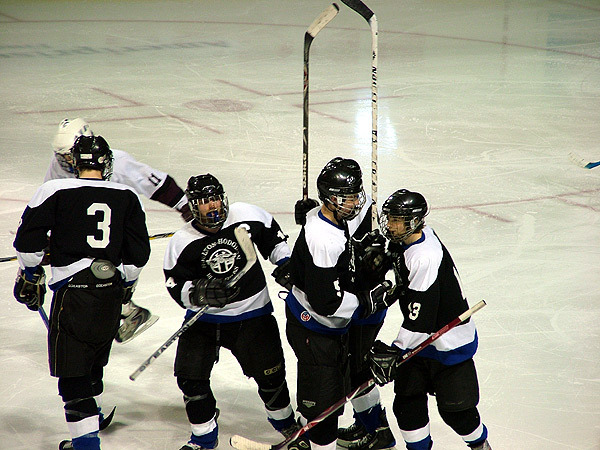 Playoffs For Class B Maine High School Hockey. Blackhawks, Number Two Seed Beat Old Town Number Three Seed March 5th. 5-3. 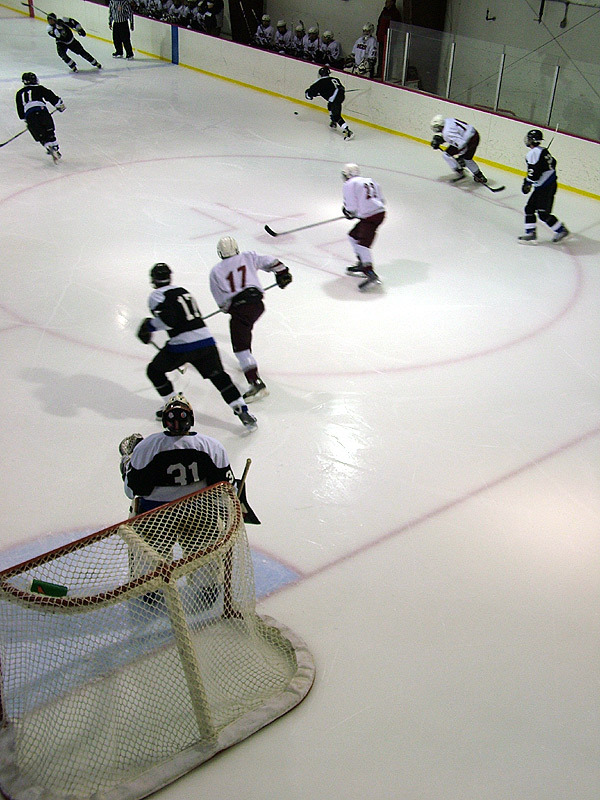 Game On Neutral Ice, Winslow Sukee Arena in Winslow. Brewer Played Too And 5 & 8PM Back To Back Games. Blackhawks Take To The Ice In Alfond Arena In Orono For Tuesday Night Class B Playoff East Maine Game Against Brewer! Played Hard But Have Tough Loss. End Up Your Class B Maine East Champs Runner Up! 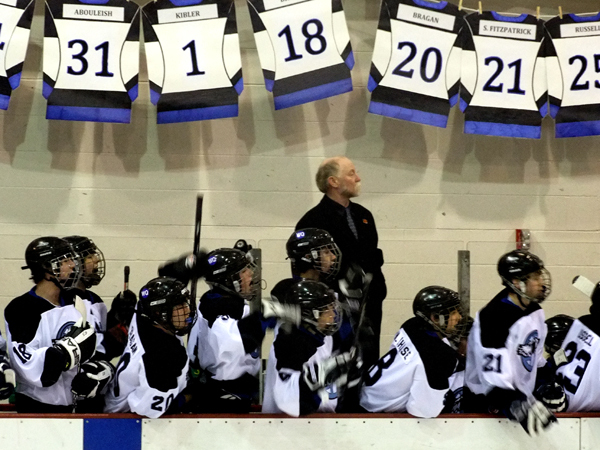 Good Job, Seasons Boys, Coaches, Managers! 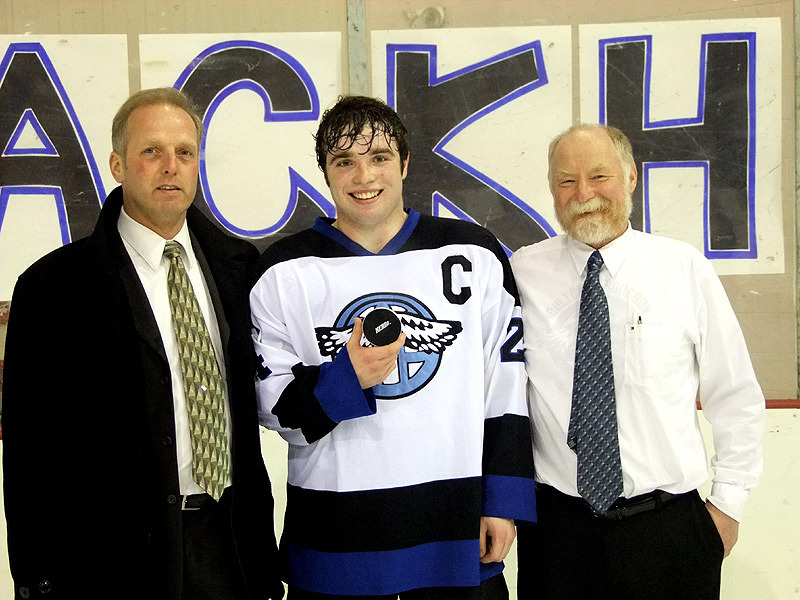 Captain Ben Ward Gets 100th Point During Recent Senior Night Game Below. Senior Night Ben Ward Gets 100th Point. Blackhawks And Brewer Witches Will Be In Playoffs. 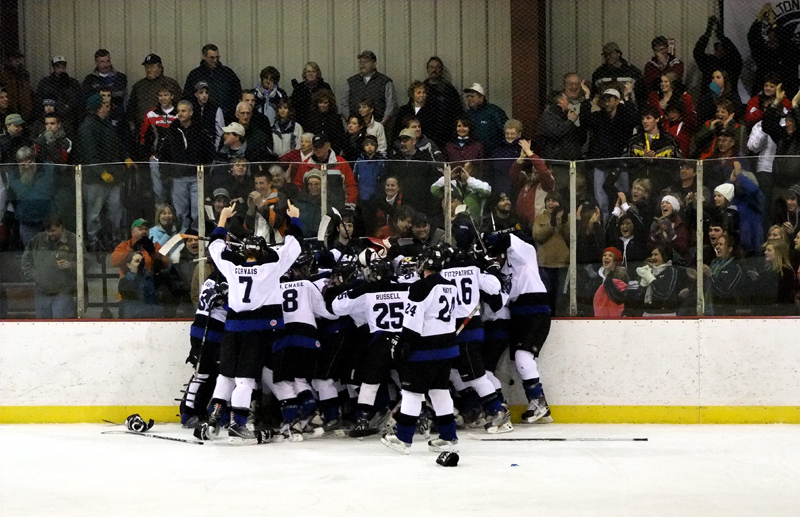 Eastern Class B Champion In This Image..Hope Its Blackhawks! 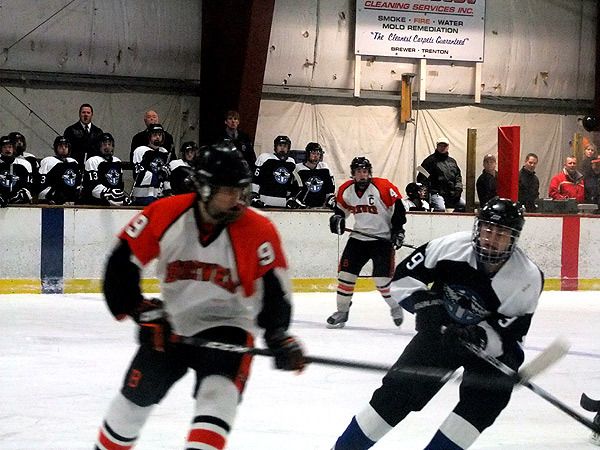 Blackhawks Beat Presque Isle Wildcats 2nd Time. 6-4 Blackhawks Victory Feb 1st At The Forum. 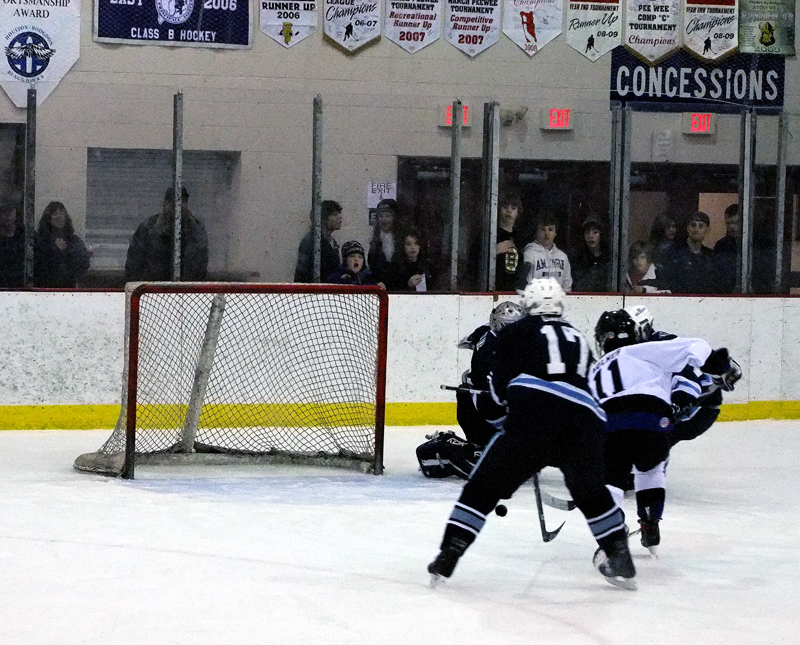 Blackhawk Ben Ward Scores On Brewer Penalty Shot. Back & Forth Brewer Game Tough Loss In Over Time 5-4. 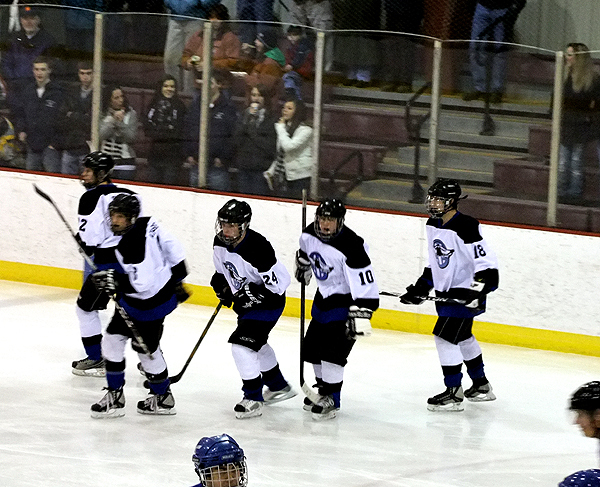 6-3 Blackhawk Win Over John Bapst. Now 10-2. 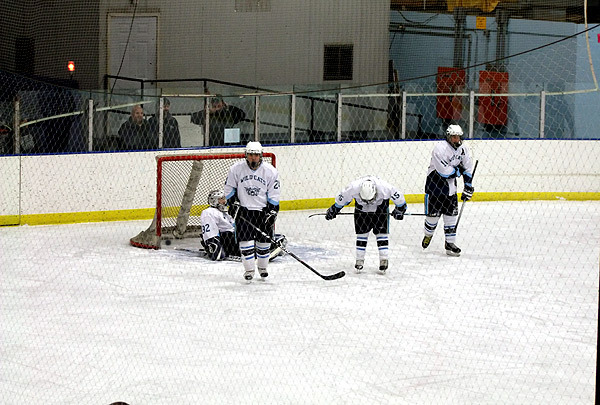 Winning Goal Against Presque Isle In Sudden Death. 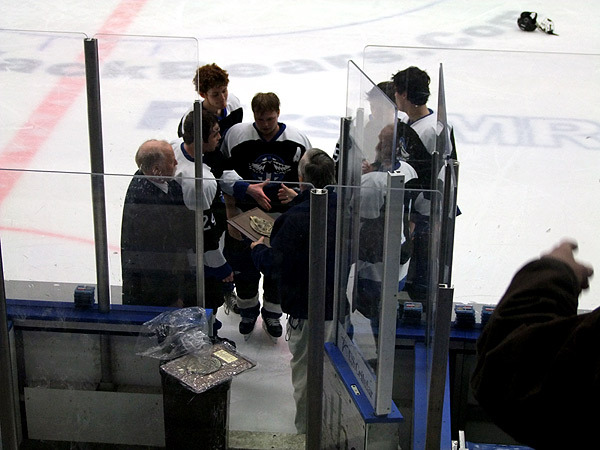 4-3 Win On Blackhawk Senior Night At Millar Arena! It's All Over...Start the Bus. 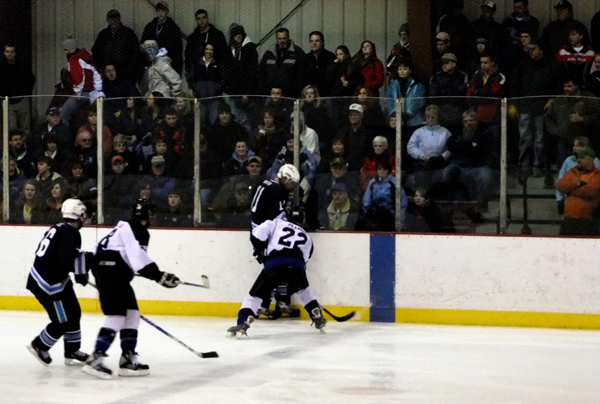 Hard Fought Victory For The Houlton Hodgdon Blackhawks. The Band Played, The Arena Was Packed..4-3 Win! Over Time Blackhawk Senior Night Victory! Packed House. Hard To Get Entire Band In One Image..BIG BAND! Loud, On Key, Everyone Moving, Grooving..Thanks Joe! Blackhawks...Everyone Has a Job On And Off The Ice. 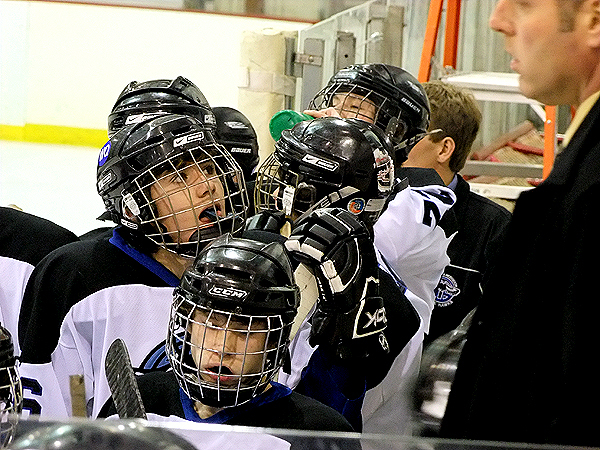 Lots Of Help On And Off The Ice..Details, Stats. Support, Rallying The Troops...Video, Water, Help. PI Goalie Was On His Toes, And Kept That Way! Crowd Roars As Two County Teams Compete. 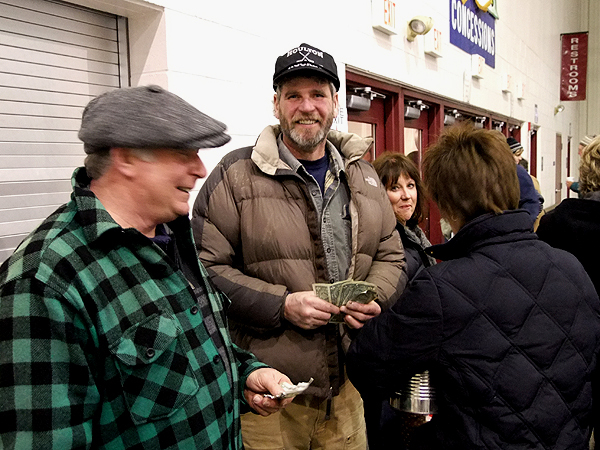 50/50 Was Close To 200 Dollars..Chris Holmes Won. 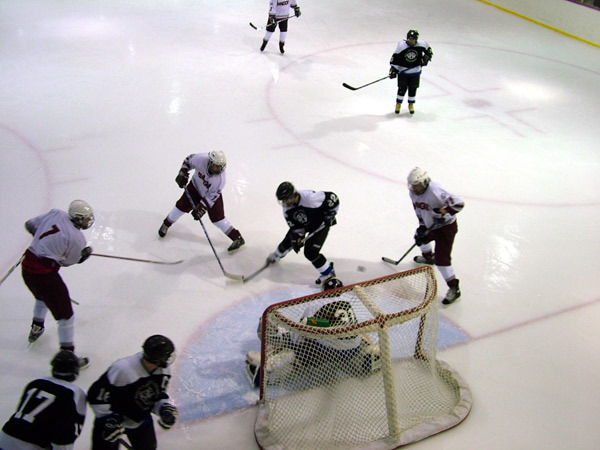 Old Hockey Rink Veterans Double Team Peggy For Tickets. 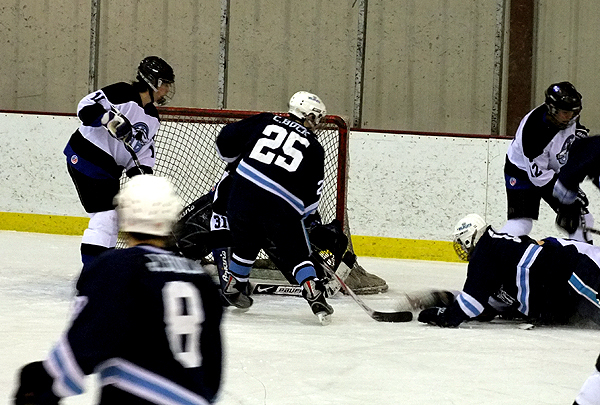 #8 Nic Chase Buzzes In To The Sweet Spot. Hair Ball...Pressure From Blackhawks All Night Long. Traffic..Lots Of Fast Paced Action In Front Nets. Back And Forth, Faster Faster In To Sudden Death. Malik Abouleish...#31 Was On Fire All Night Long. 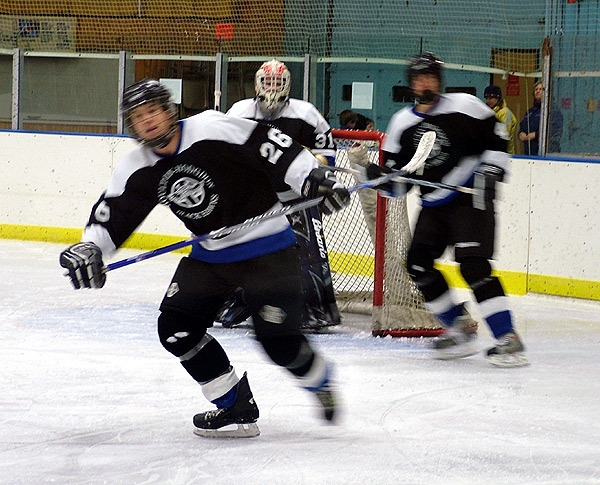 Senior Captain Jake Peabody Applies Pressure. In Front Of The Presque Isle Wildcat Fans. Super Win For A Young Team. 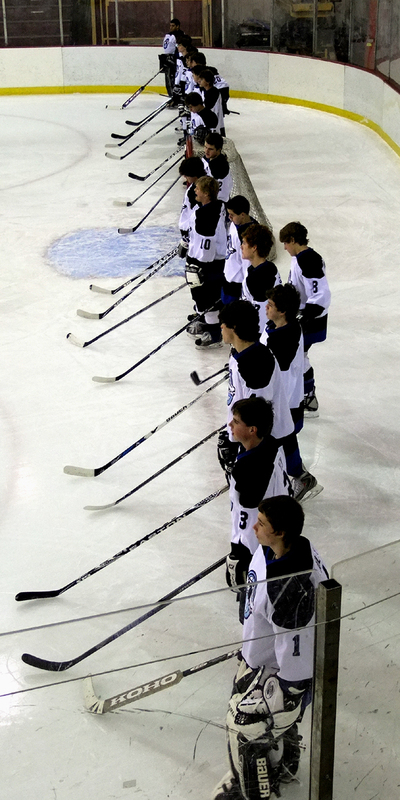 The 2010 Blackhawks At Millar Arena Home Game. The Other End Of The Blackhawks Line Up. Start Of Lawrence Bulldog Game At Home. Blackhawks Win 5-3. 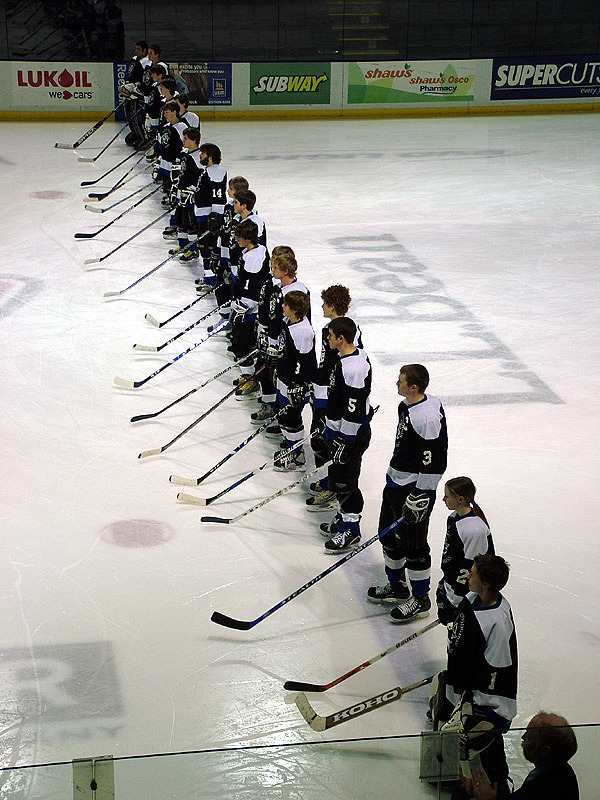 Welcome To The 2009-2010 Winter Blackhawk Hockey Season! Stay Tuned For Updates On Games, The Team. 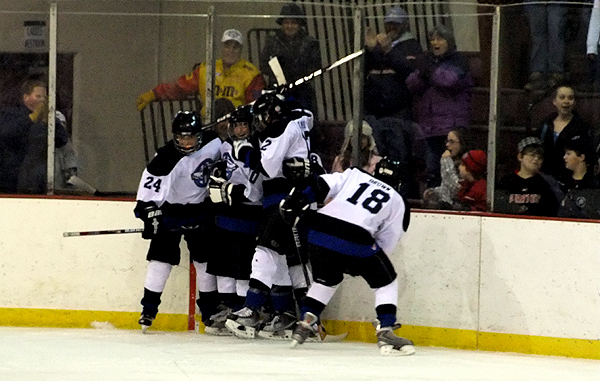 Line Celebrates A Goal..5-3 Win Over Lawrence. Fun To Watch, You Have To Be On Your Feet. 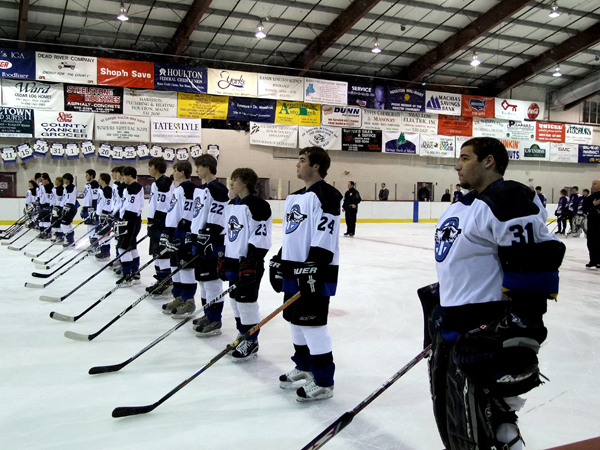 Presque Isle Wildcats Part Of Senior Night At The Millar Civic Center. 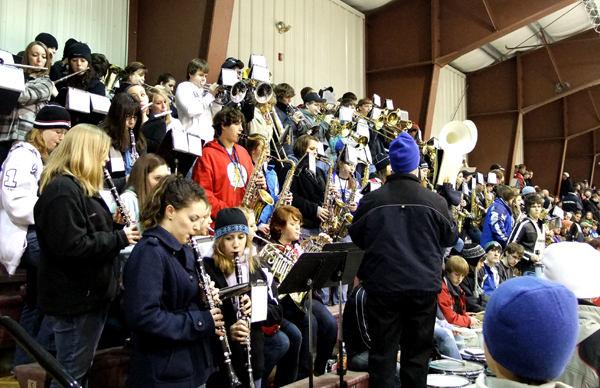 The Houlton High School Band Showed Up Too! 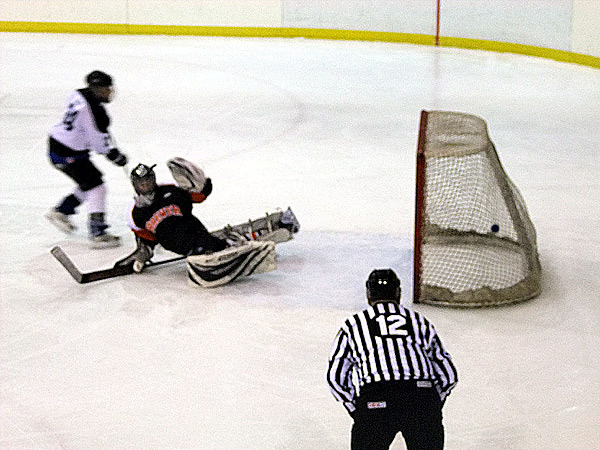 Overtime Win...Old Town Coyotes' Goalie Had 54+ Saves! 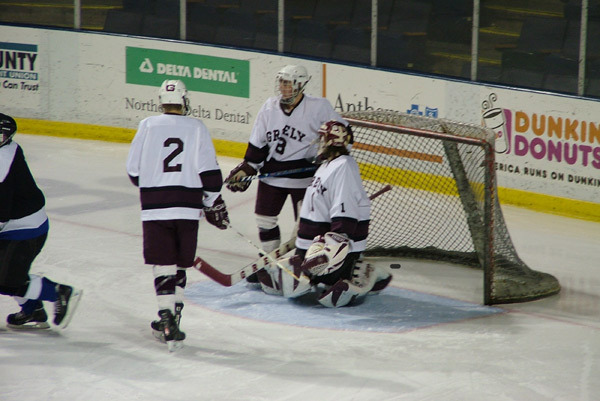 Watch The Blackhawks - Greely Game. Back And Forth Right Up To The Horn! 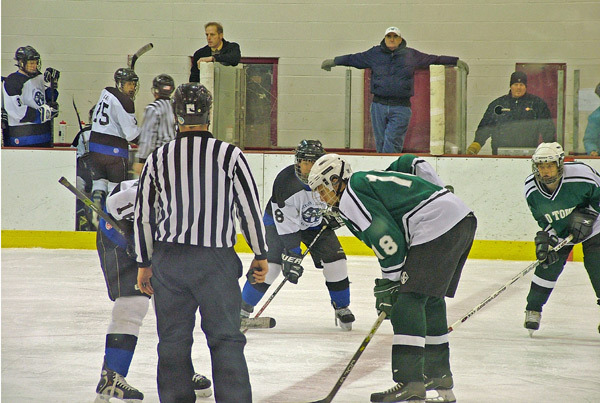 Playing At The Cumberland County Civic Center. 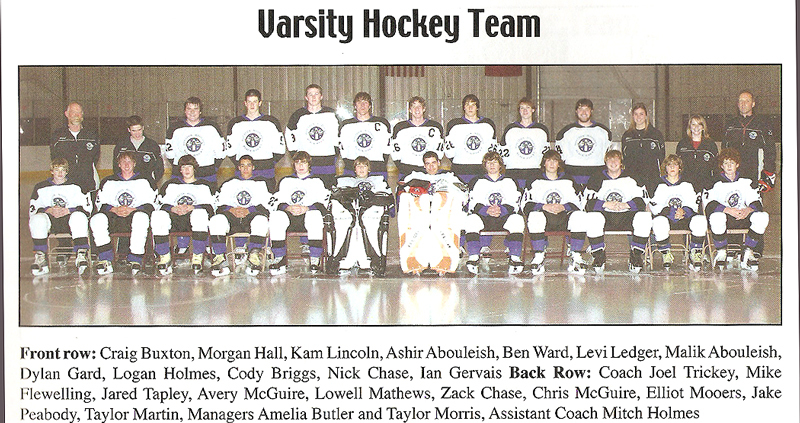 The Blackhawks...With Only Cam Lincoln Injured 2009. 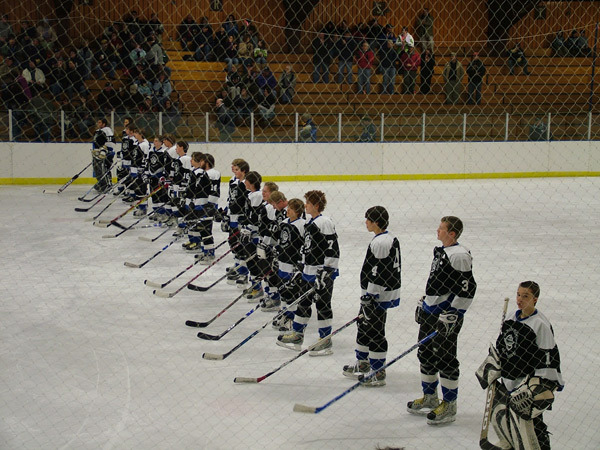 Early Team Picture...Start Of Season. Look For More Images Added As We Have Time! 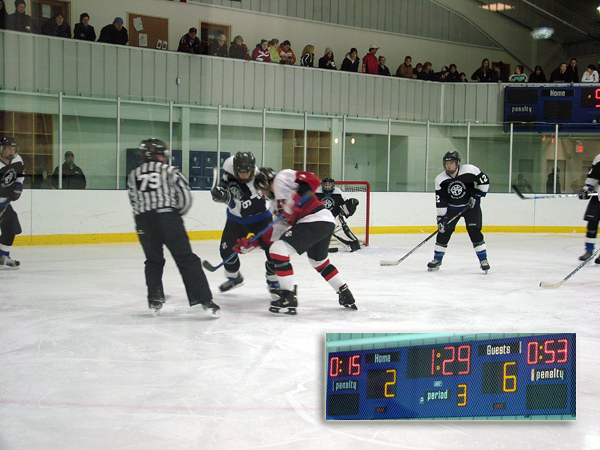 Big Game Against The York Wildcats Played At Millar Arena As A Make Up Storm Game Dec 29th. Watch the Video Highlights And See The Team In Action! 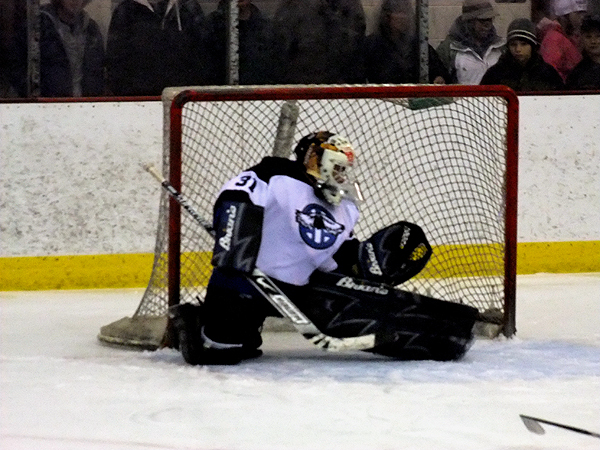 Minding The Twine...Protecting The Net! The Blackhawks Thru Blowing Snow Fly Into Presque Isle To Take On The Wildcats! Watch The Video! 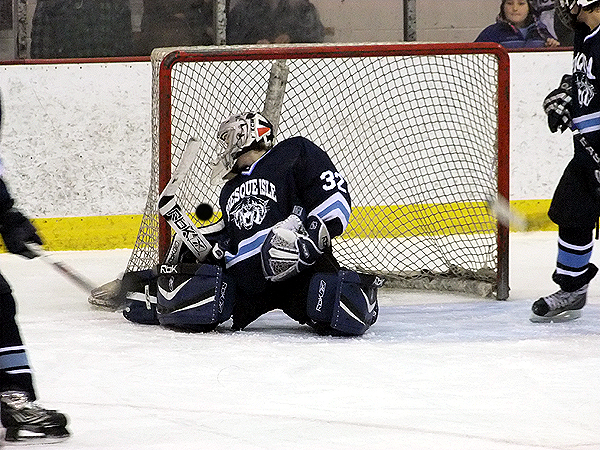 Goalie Avery Kibler Minds The Twine In 6-4 JV Win! 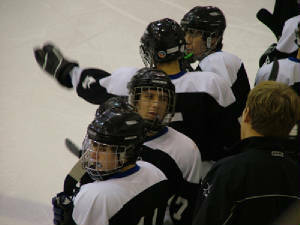 Exciting High School Class "B" Hockey..Season 2008/2009! Last Season Video Highlights Links To Enjoy Below! Eastern Maine Quarter Finals! 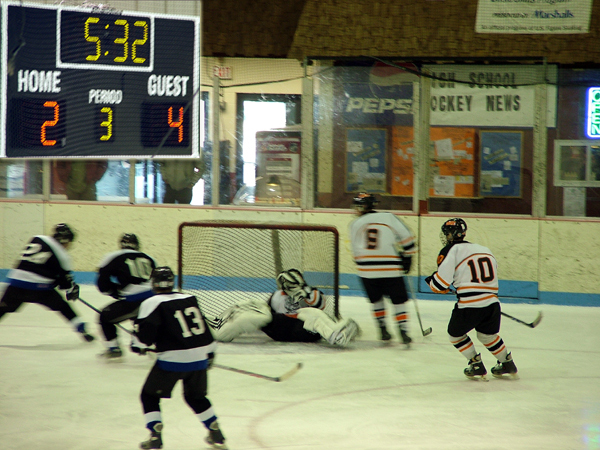 Houlton Hodgdon Blackhawks Swoop Into Wildcat Ice And Leave Building Winner, Advancing To Semi Finals! 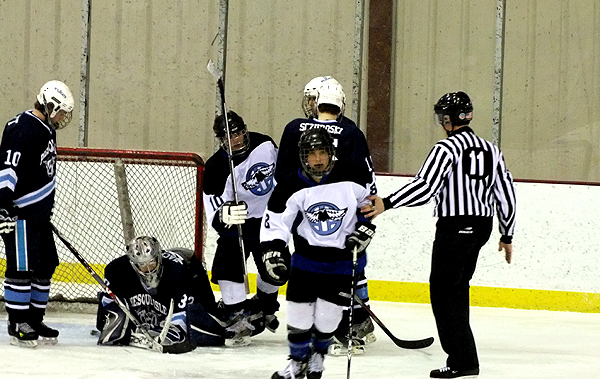 Blackhawks Dive Bomb Forum, De-Claw PI Wildcats 2-0! Blackhawks Out Skate Hampden Broncos 8-1 At Millar Civic Center! 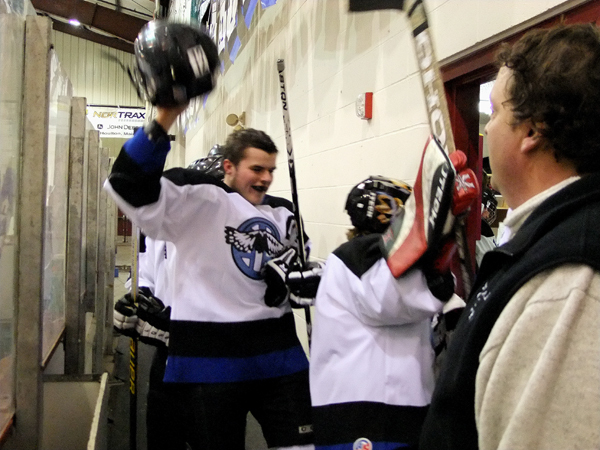 Blackhawks Squeal In To Winslow To Play And Beat The Black Raiders On Their Home Ice! 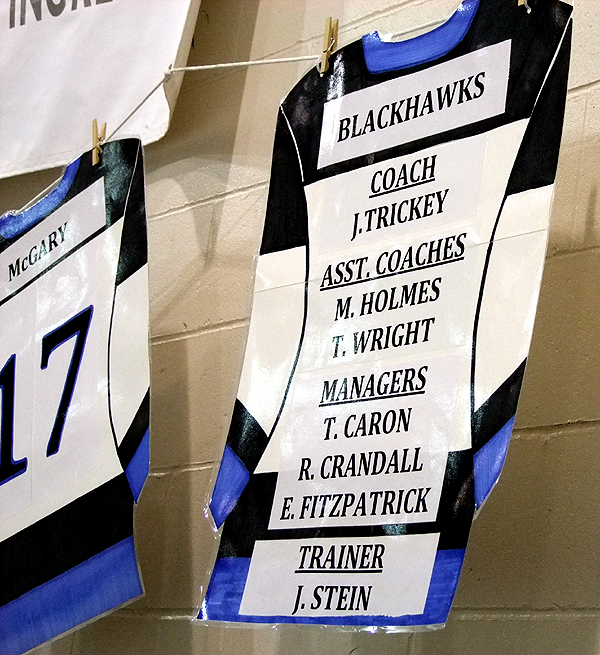 Blackhawks Out Skate Winslow Black Raiders ! Blackhawks Beat Camden On Road! Blackhawks 9-1 Win Over Win Dale in Augusta's KIA! 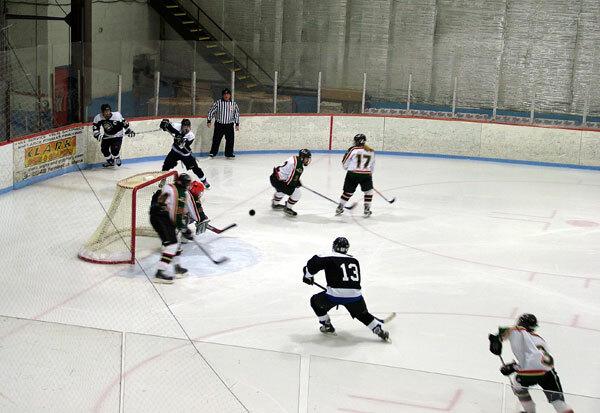 Blackhawks at KIA, Augusta Take On Win Dale Ice Dogs, 9-1 Win! Season Opener. Class B Blackhawks Take On Class A Bangor. 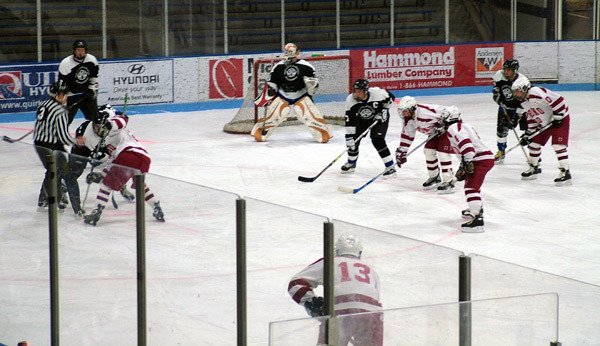 Beat Them 2-1 On Rams Home Ice In Bangor! Watch The You Tube Highlights! 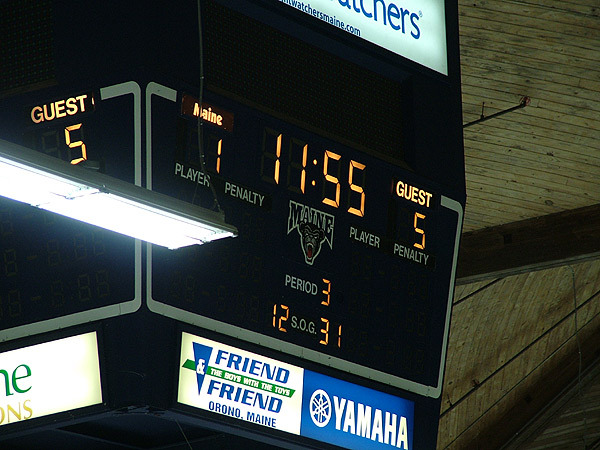 Blackhawks Rout Orono Red Riots 12/17/2007 at Alfond Arena 5-1. 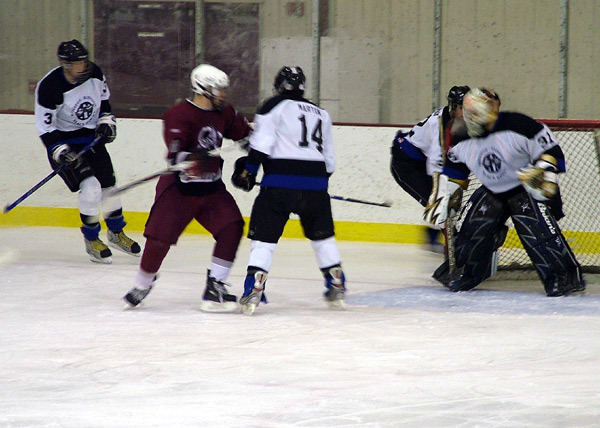 Blackhawks Tackle Orono Red Riots At Millar Arena Home Ice 9-0 Win! Dangler Slides One In Like An Assassin..While Craig Buxton Clears Lane To Quiet The Riot!! 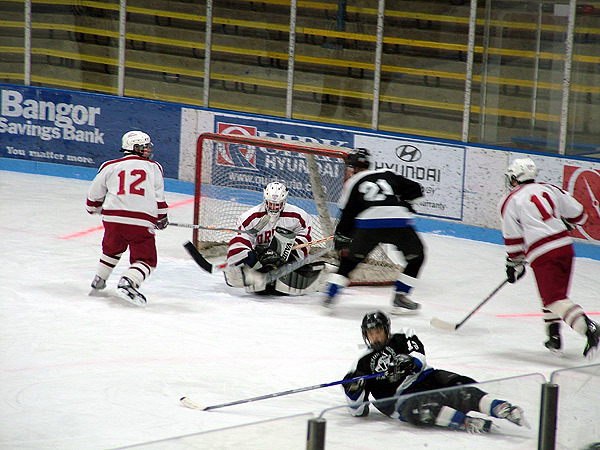 3 Above Images In Orono Win, 3 Below in Bangor Win! Blackhawks Beat Class A Bangor Rams! The 2007 Blackhawks Below! 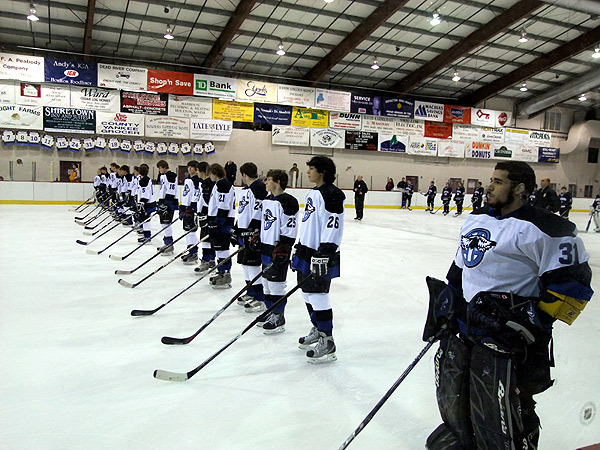 Stay Tune For The New Team Picture & Tons Of Game Images For The Exciting 2008 Season! 2007 Future Blackhawks Day With SAMHA Players! 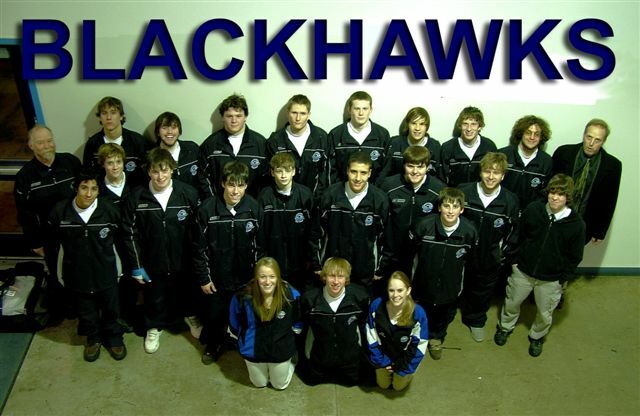 This Houlton Hodgdon Blackhawks site is for fans, the team, their families out of town and the Southern Aroostook area that is mighty proud of these lads! 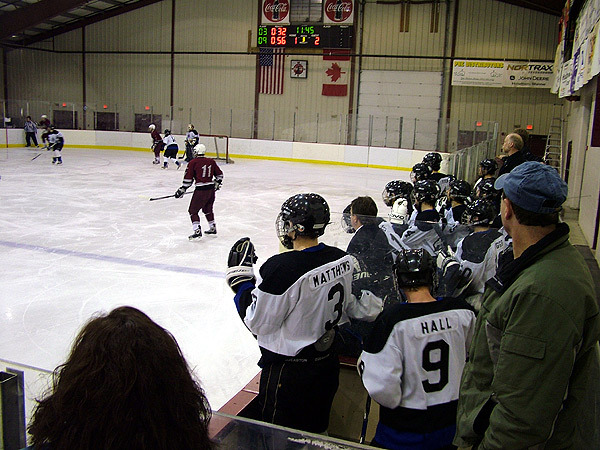 This site just begins to give you one tenth of the excitement the Varsity level hockey program in class B is able to create. You will not watch these game sitting down. You will holler, cheer and swerve to miss pucks that the safety glass and nets catch but that you think are hurling straight at you. You will not be able to follow every little game within the game that is unfolding in front off you. 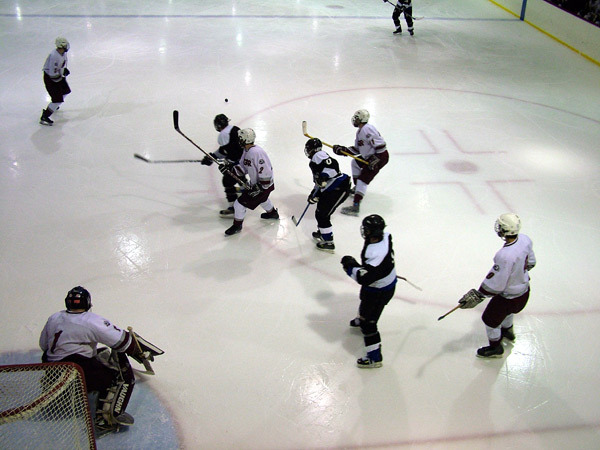 It is fast paced and every team member is working their hearts out for the short 90 seconds or less each shift that they are on the ice. Fun, competitive high school sports with lessons that will stick with the kids long after school or who won or lost the game is forgotten. It is hoped the site will cut down on phone calls and improve game attendance. It also offers links and helpful tips for those traveling from out of town that wonder where the heck Houlton Maine is way up there in Aroostook County..right on the Canadian border at the beginning of Interstate 95! Make sure to check out the feeder league of the Blackhawks..the Southern Aroostook Minor Hockey Association's site (SAMHA). Without the hard work of the teams, coaches and parents of the SAMHA teams, there would not be a Blackhawk "machine" to enjoy each winter. Like their SAMHA roots taught them "Win without boasting, Lose without excuses and Never, NEVER stop giving 110% for your team, your town and yourself!" 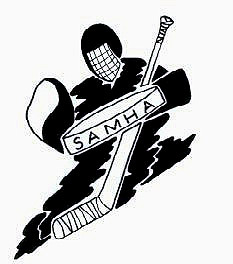 Visit SAMHA (Southern Aroostook Minor Hockey Association! Take 1_95 North To Houlton Exit 302! "The Thrill Of The Hill" ! What's Living In Aroostook County / Houlton Maine Like? Over 660 Blogs Here To Give You A Glimpse Of The Lifestyle & Flavor. 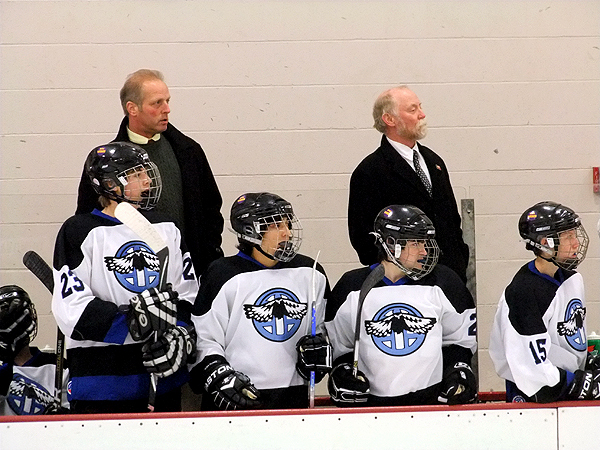 Solid Hard Working Houlton Hodgdon Blackhawks Team! Beautiful Houlton Maine * Aroostook County! County Seat Of Northern Maine! The Boy and The Leaky Boot!